This is why the month of November is so special. Only special people are born in that month. 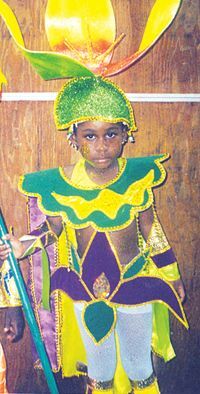 Birthday greetings are going out to Lenisha John, of Stubbs. Love, joy and happiness are coming from your mom Jacqueline, dad Leonard, in Anguilla, brothers and Godmother Mrs. McLean and her family circle. Love forever my sunshine.